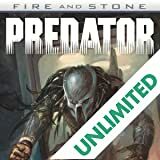 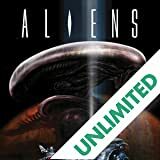 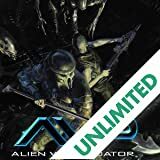 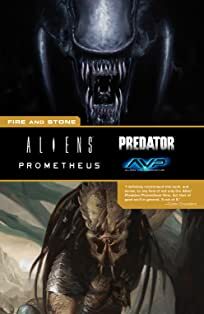 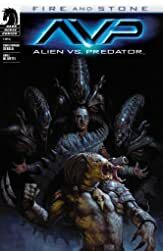 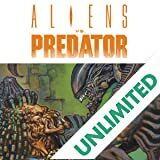 As a desperate scientist's violent evolution reaches its deadly apex, an alien-and-predator battle royale erupts in the bowels of the doomed _Geryon_ armada! 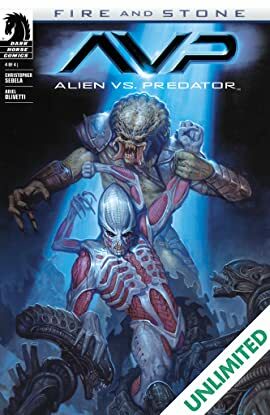 Now, on a ship of killersthere can be only one survivor . 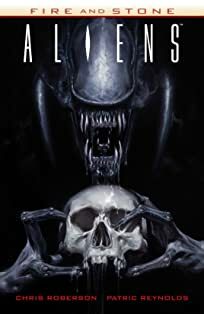 . .
After the terror of Weyland-Yutani's disastrous mission to the site of the fallen Prometheus, the Perses begins her long journey home, but an invisible stowaway forces the crew into a deadly conflict! 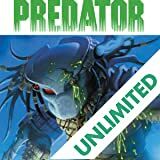 While the crew defend themselves against this unseen predator, the hunter itself stalks a much more substantial game!